GB Boxing has selected a team of seven boxers to complete in the annual Chemistry World Cup tournament. The elite tournament that is open to men and women will take place in Cologne, Germany from 9 to 14 April. Twenty-one countries with a combined total of one hundred and sixty boxers will take part in the tournament, those competing include Cuba, Russia, China, France and Australia. The seven-strong team includes World bronze and European gold medallist, Peter McGrail (Bantamweight). He is joined by European bronze medallist, Calum French (lightweight) and European silver medallist, Galal Yafai (flyweight). Joining them to complete the line-up for the men’s team is England National Champion Jordan Reynolds (middleweight). Representing the women’s team is one of GB Boxing’s most decorated female boxers, Lauren Price in the middleweight category. Last year saw Price’s most successful year within boxing when she became Commonwealth champion, and topped the year off by becoming a European and World bronze medallist. Price will be joined by Commonwealth Games silver medallists, Rosie Eccles (welterweight) and Paige Murney (Lightweight). 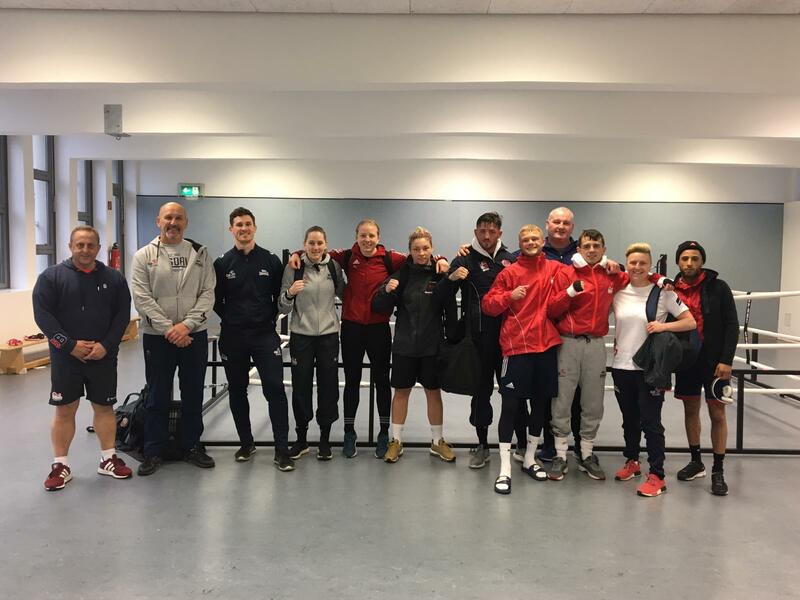 Results and updates on the progress of the GB Boxing team from the tournament will be posted on www.gbboxing.org.uk and on the @gbboxing twitter feed.